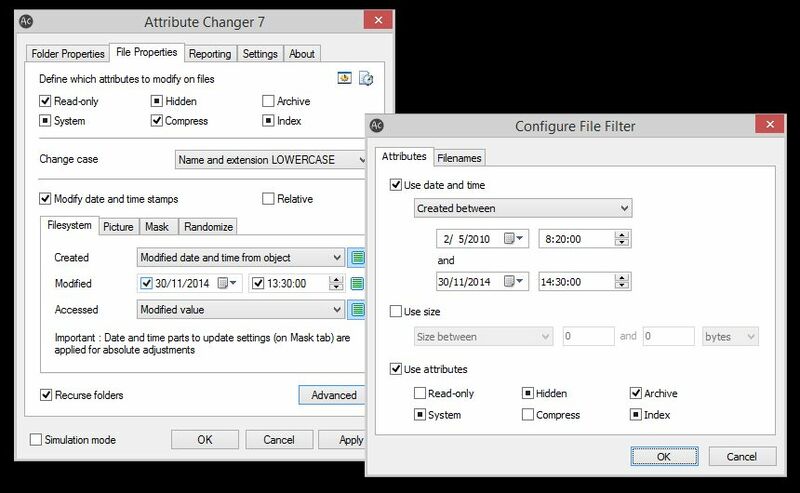 Attribute Changer can change file and folder attributes in the NTFS file system, including dates, times etc. You can change dates created, modified, accessed etc. You can change plenty of other attributes too and even NTFS compression settings.